I love traveling. No surprise in that. But I am not the type of traveler who would just leave home with no purpose and no direction. No, I love to have things planned in advance (more or less, depending on the destination), I like to know where I am going and what I will be doing. I usually create my own map where I pin all the places I am interested to go, the attractions I would like to see, the restaurants and coffee shops I would like to try etc. I check distances if we rent-a-car and I know exactly what stops are not to be missed. That makes my life a lot easier and once I reach the destination I, somehow, do not feel a total stranger. When it comes to destinations, I do not have a recipe though. I like to discover new cities or villages, museums, galleries and I equally enjoy the beach and the mountain destinations. And If there’s a place that can contain all of the above, even better! 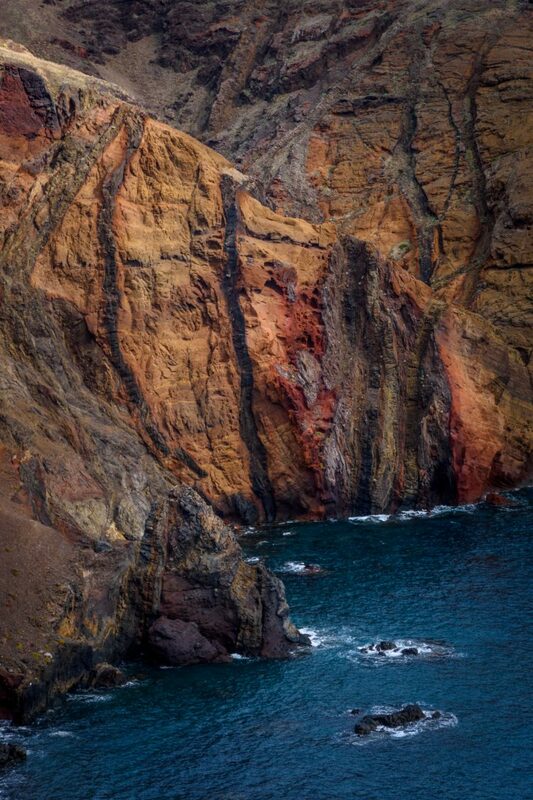 Madeira, for example, is one of those places. It simply has it all! 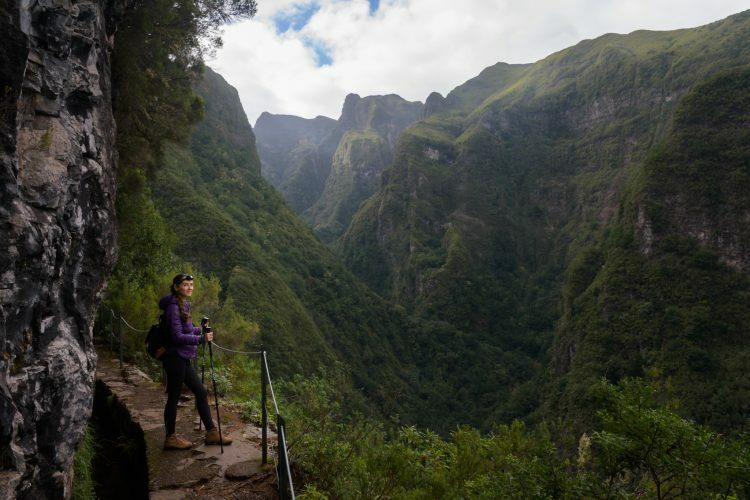 Though in this article I will focus on Madeira’s awesome hiking trails, I shall get back with more information on the other attractions to be discovered on the island. 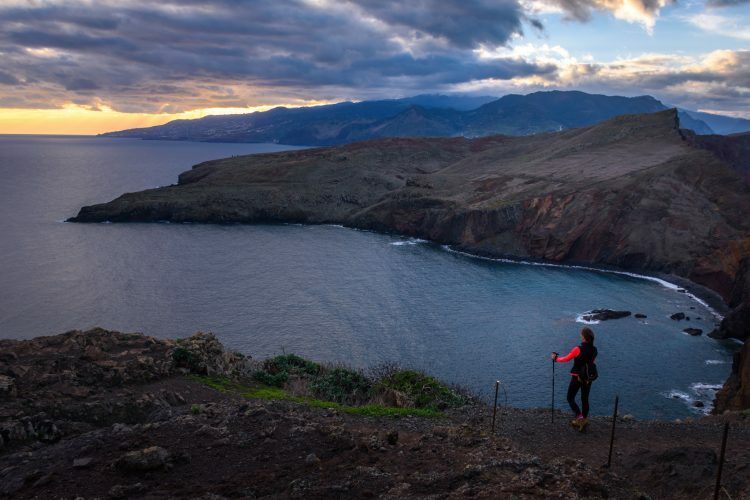 But first of all, let’s answer an easy question: where is Madeira and how do you reach there? 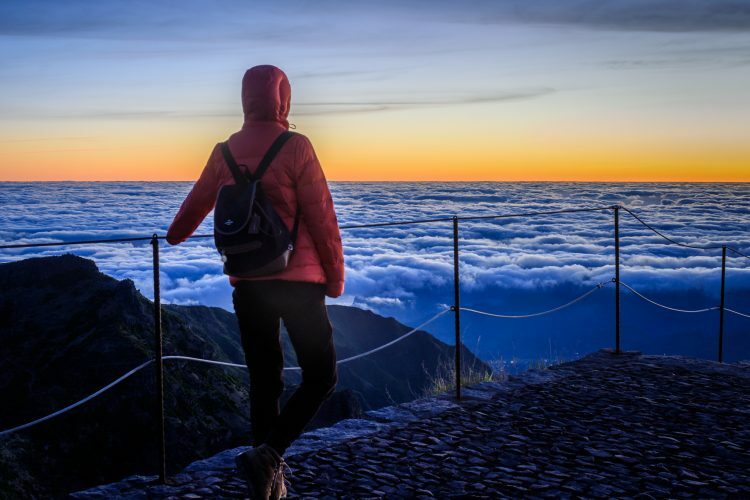 Madeira is an archipelago situated in the North Atlantic Ocean, southwest of Portugal, and one of its two autonomous regions (the other is the Azores, located in the northwest). 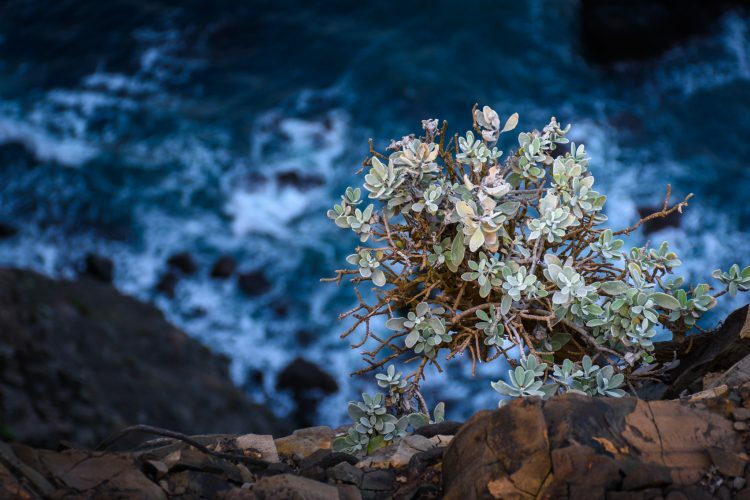 The archipelago includes the islands of Madeira (the biggest one), Porto Santo and Desertas. 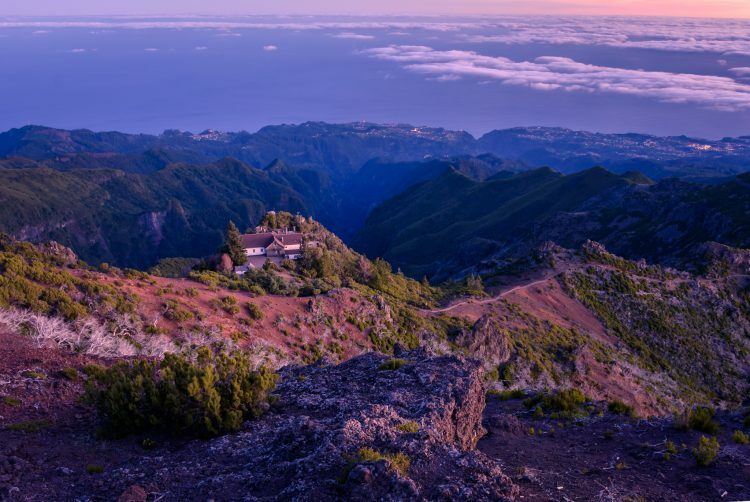 From Frankfurt International (FRA) you can reach Madeira in just 4 hours. 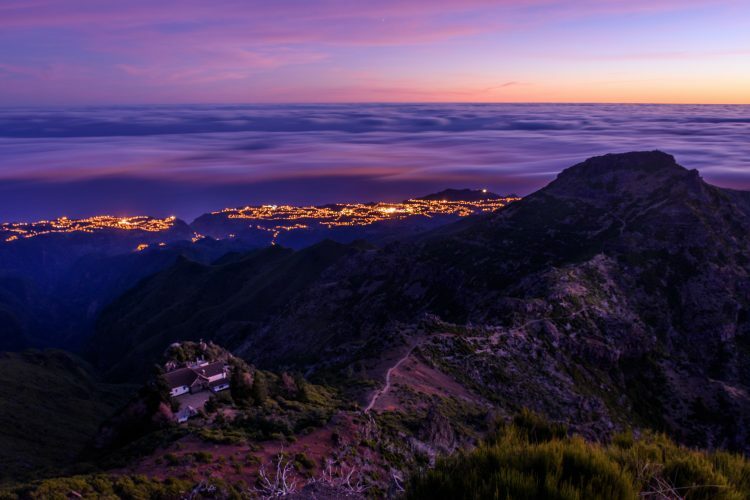 Both Tui Fly and Condor have direct flights to Funchal (FNC), the capital of the island. And let me tell you that depending on the season, sometimes they have unbeatable offers ( for a 12-day late November/ early December holiday, the return ticket was around 130 EUR). 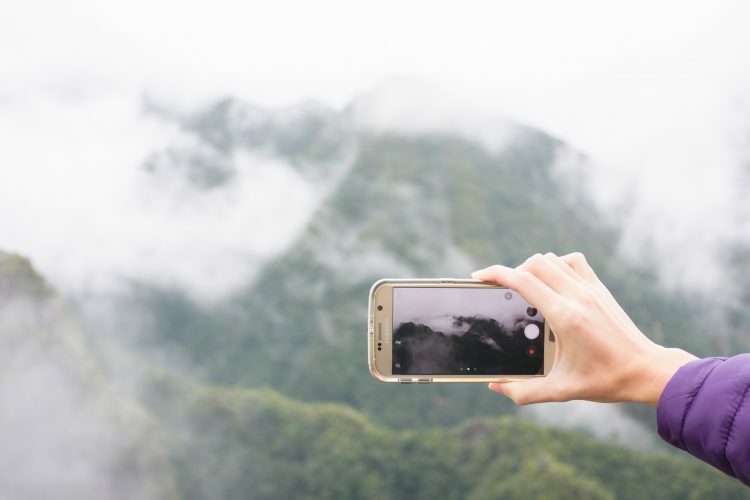 Incredible, right? Just keep an eye on them! Other than that, you can obviously use other airlines and connect through Lisbon. 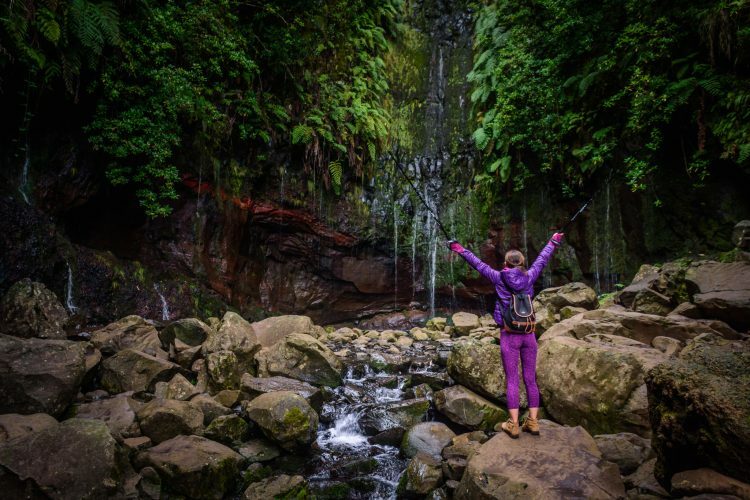 The great news is that Madeira can be visited all year round and there’s no such thing as “low season” when it comes to weather. When it comes to people’s choice, there is, of course, a preference for the summer months ( I don’t really get it why, since it tends to be quite hot). 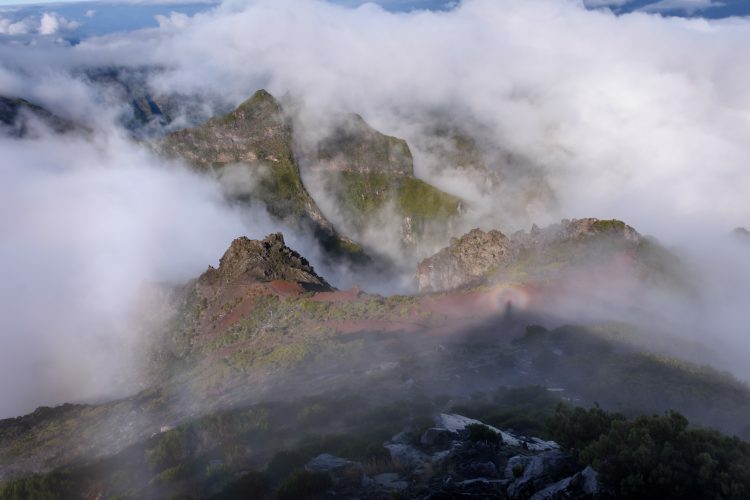 Nevertheless, if you don’t mind a few drops of rain and temperatures ranging from 18 – 27℃, you can easily visit the island during the winter months. As I said earlier, I do not have a preference for a certain type of destination. But sometimes, depending on my mood and needs, I might choose to go somewhere where I can spend a lot of time outdoors. I find nature the best mean to disconnect from my “online” life, it cures my anxieties and it refreshes my body and spirit. 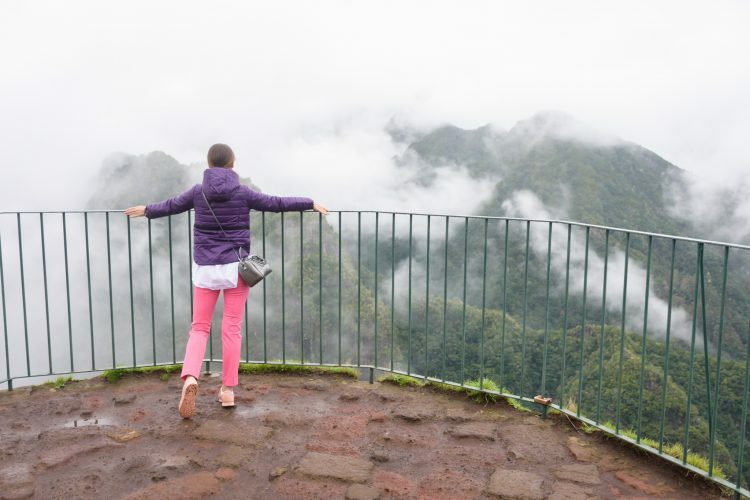 Madeira has been on my wish-list for a long time, but only after one of my dear friends lured me with some gorgeous pictures, I decided I should no longer postpone the visit. My major target for this holiday was to spend as much time as possible in nature and I knew I would not get disappointed. 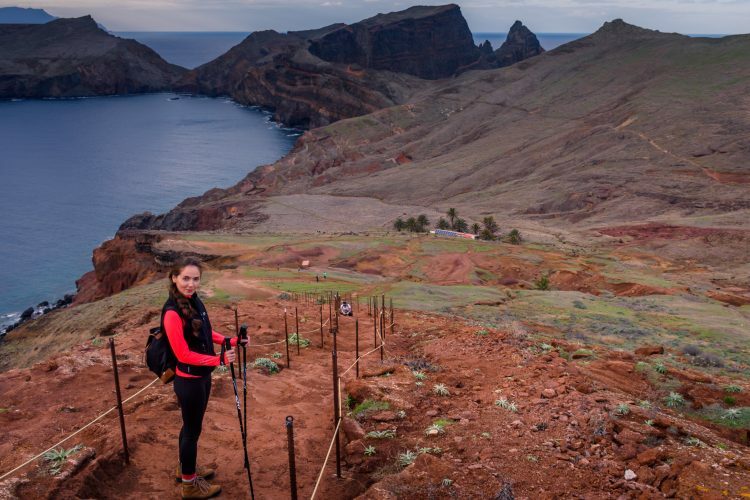 Madeira has 23 official hiking routes that cover 1200 km, for all types of walkers and different levels of fitness. 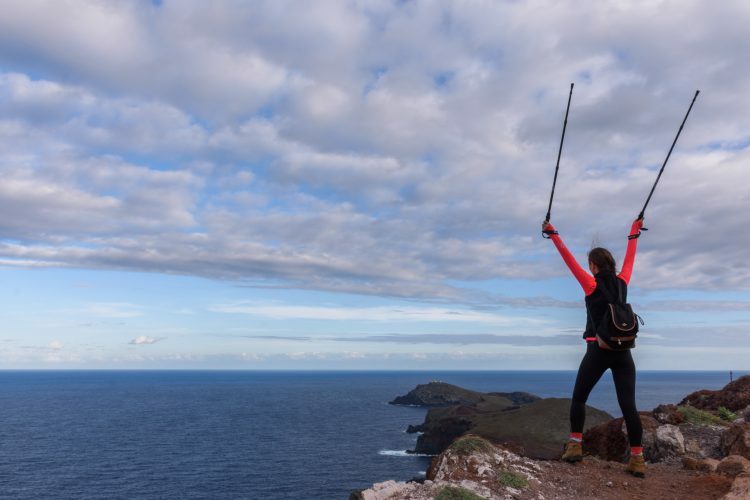 Therefore there was plenty to walk, and though hiking was not the only thing I did in Madeira, at the end of my 12-day journey I counted I have walked over a 170 km. 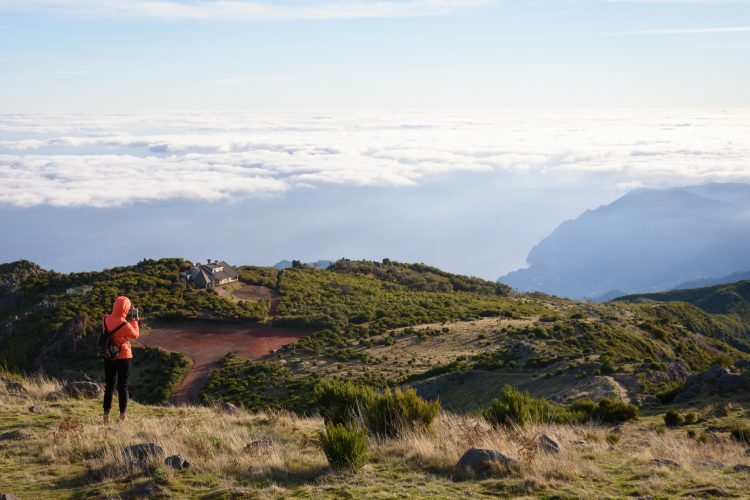 But before I tell you what are my favorite hiking routes in Madeira, let me clarify one more thing. This island is spectacular and no matter where you will choose to walk, you will end up loving it. 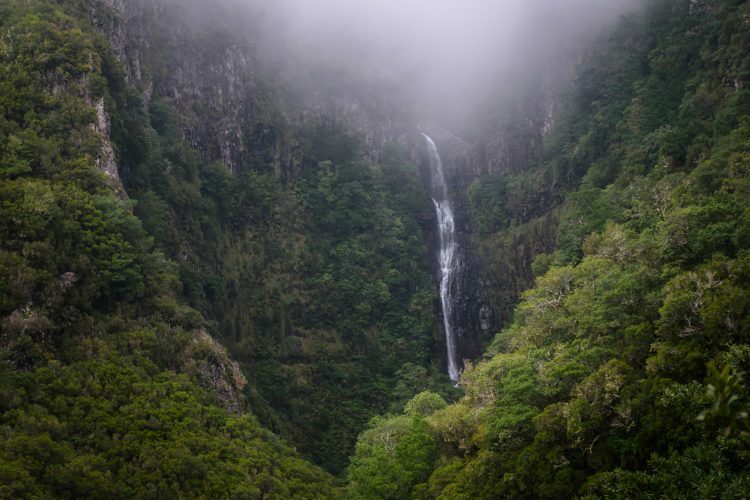 The geology is extremely diverse and so is the mountainous landscape with uncountable waterfalls. The coastline is truly dramatic with very few beaches. 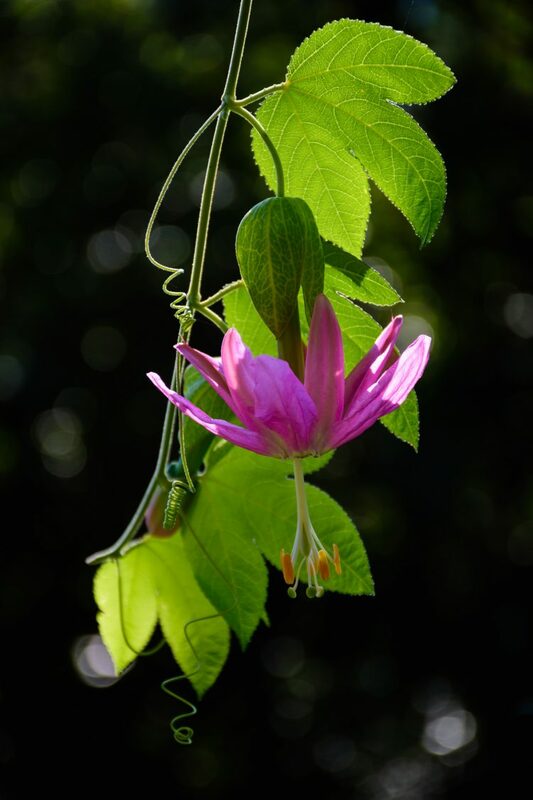 The forests are fresh and rich in plants and bird species. 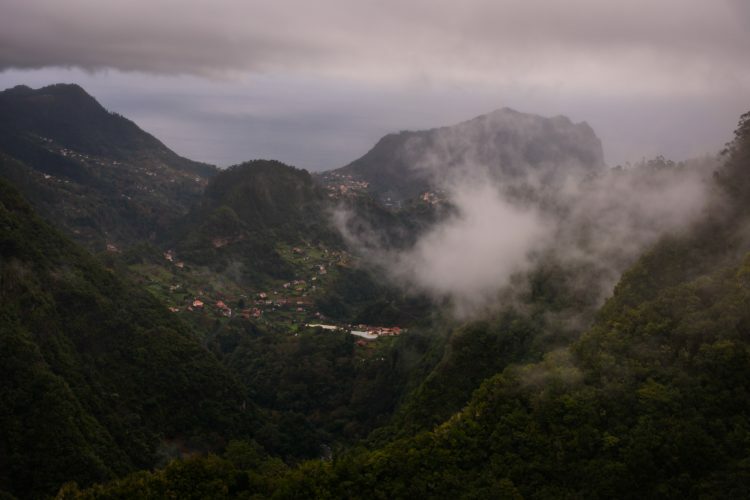 And above all, Madeira is very photogenic ( my husband, who took some great pictures, can certainly confirm that). 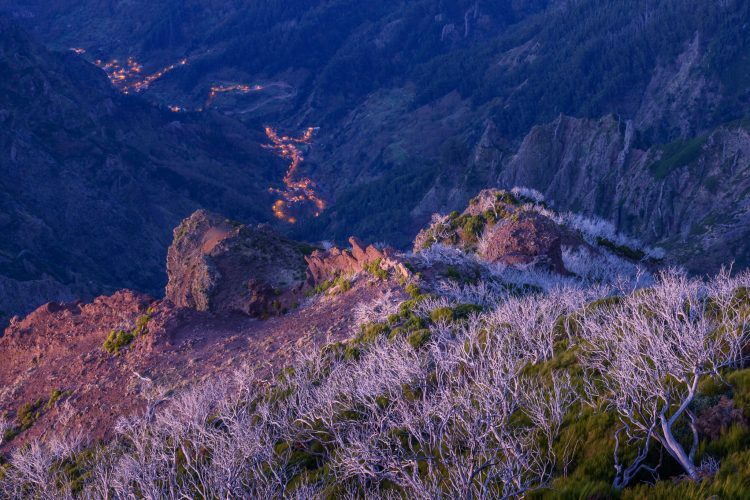 Pico Ruivo is the highest peak of the island and offers some of the greatest views you can get in Madeira. 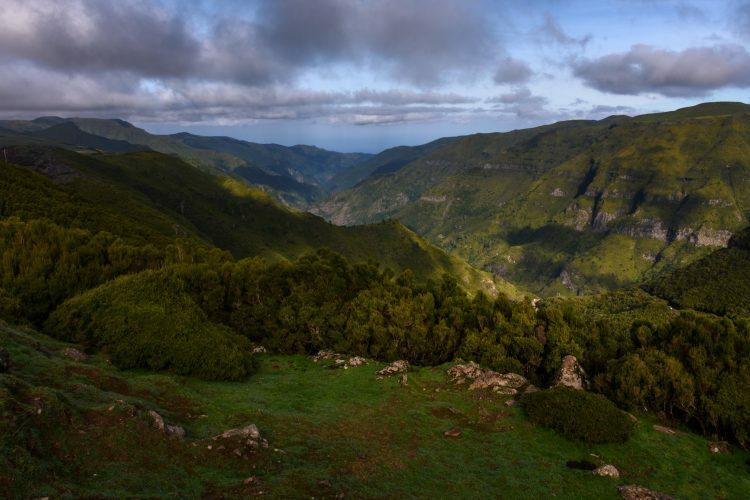 Rising at 1862 m, Pico Ruivo can only be reached by foot either from Pico Arieiro or from Achada do Teixeira. Since Pico Arieiro trail was closed during the time we traveled, we took the second (and easier) trail and we eventually ended up climbing Pico Ruivo twice, in two different days. The trail is about 3 km long (+3km return) and takes nearly 1h30 minutes (one way). The first day we did not manage to see much. The clouds were very low and the visibility was reduced. 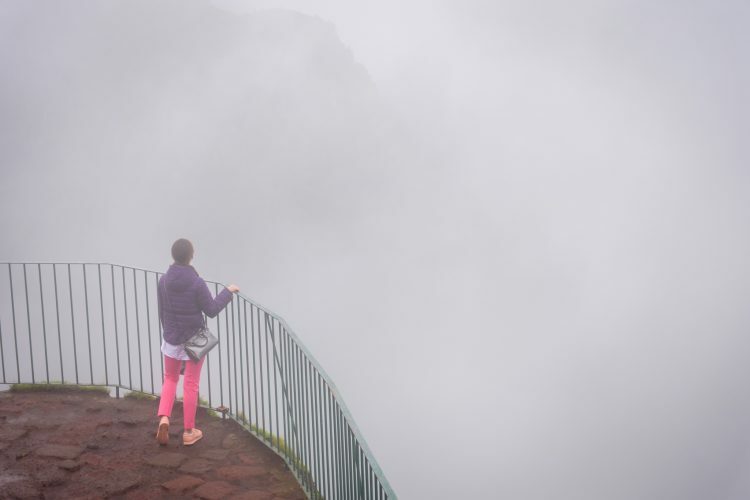 We walked through a dense fog and once we reached the peak, the clouds pulled away for a maximum of 3 minutes. We were left with a bitter-sweet taste since we could not witness those magnificent promised views. So we returned another day. This time we woke up at 4 am and decided to climb early in the morning, in order to catch the sunrise high above. The second climb was a total success. Apart from a few scared rabbits who crossed our path and froze for a few seconds while staring at our flashlights, we did not meet anybody else along the trail. We climbed in the dark, witnessing step by step the rise of a new day. 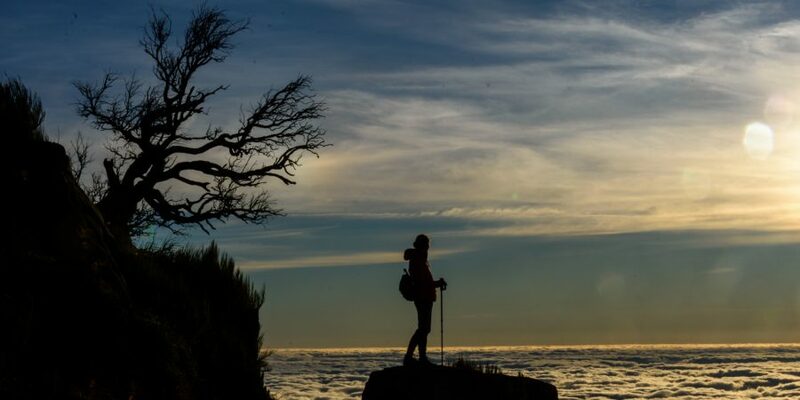 With the sunrise, Pico Ruivo unveiled its stunning views and gained the first position in my top. And now I’ll let the pictures speak for themselves. 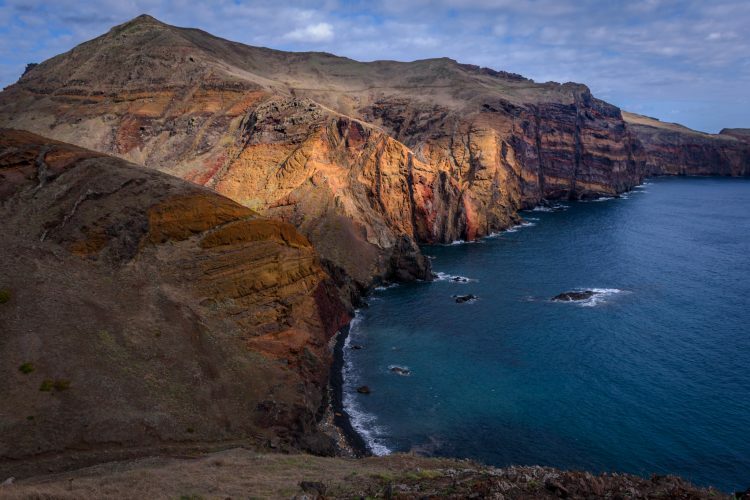 Unlike other parts of the island, Ponta do Sao Lourenco is a semi-arid peninsula of volcanic origins, with very little vegetation and a wonderful color palette. The strong winds are responsible for shaping the looks of Ponta do Sao Lourenco, making it a unique ecosystem, classified as a nature reserve. The trail measures 4km (+4km return) and it requires on average 2h30 minutes of walking (one way). The hike is rather easy, with very few steep points and gives a sensation of total freedom. 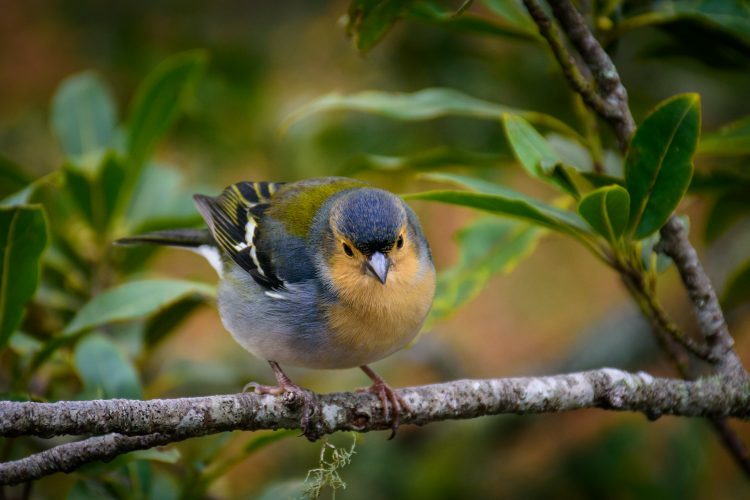 Along the way, we could find few endemic plants and a variety of birds. This is, in fact, a combination of 2 trails and in total it measures nearly 5km (+5km return). It takes a little bit more than 3 hours (one way) to complete the route. Both hikes start at the same point (Rabacal shelter house) and they split along two parallel levadas situated on different levels. You can hike just one of them, though I would strongly recommend both. 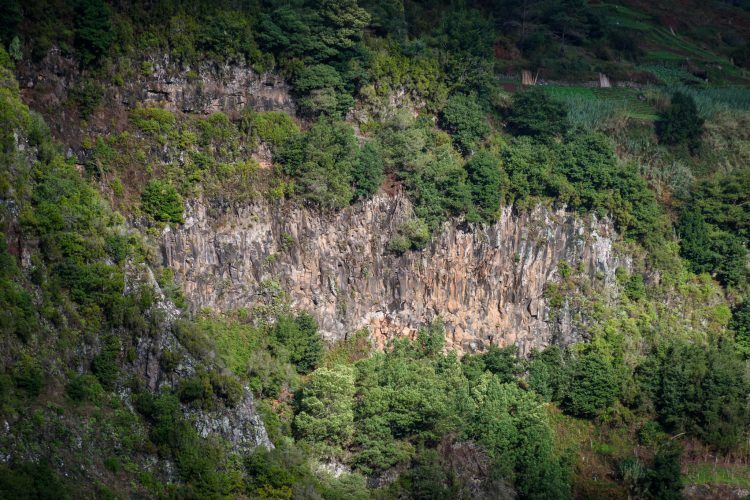 A levada is an irrigation channel built to transport water from the west and northwest of the island to the drier southeast. Back in the days, their main role was an agricultural one, however, nowadays they provide a remarkable network of walking paths. Walking these trails was fully relaxing since the sound of running water joined us all the way. 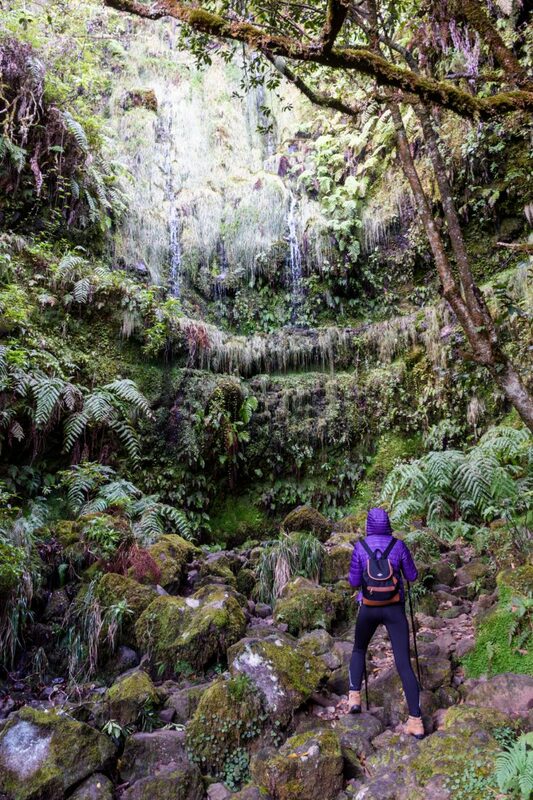 We also came across beautiful waterfalls or tunnels knitted inside dense areas of laurisilva. The Lagoon of the 25 Fountains can be reached at the end of the trail with the same name. 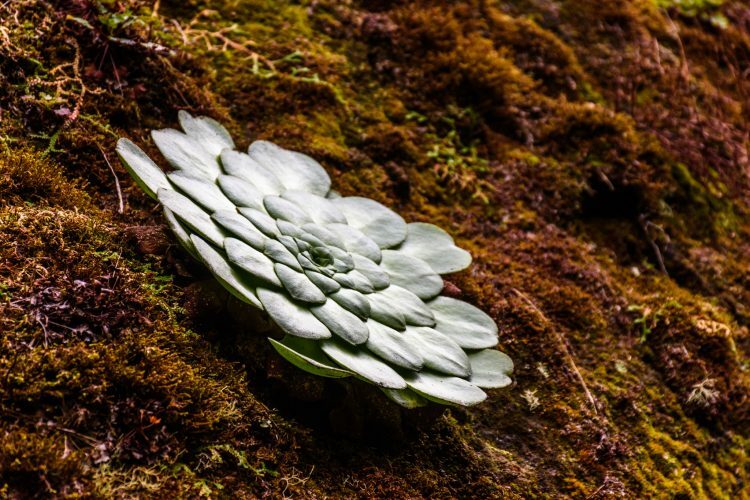 It is formed by the waters that descend from Paul da Serra plateau and they count more than 25 sources, hence the name. This trail runs at an altitude of 1000m and is the longest one we took. 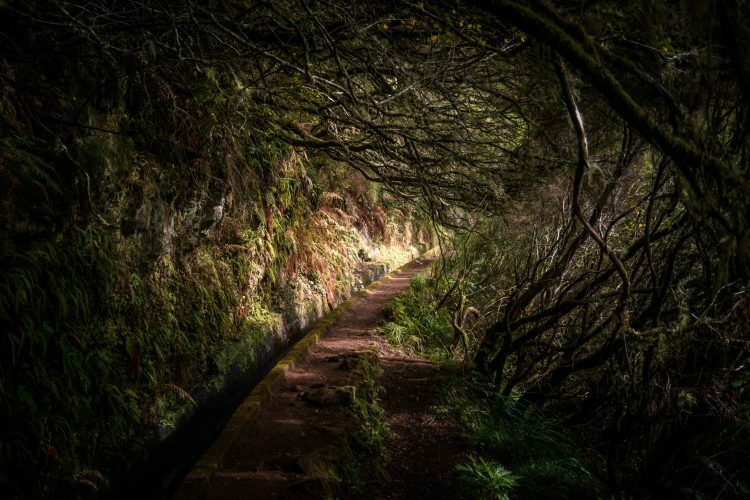 It measures 7km (+7km return), however, if you decide to combine it with Levada do Inferno (like we did), you should add 2.5km of an extra walk (each way). 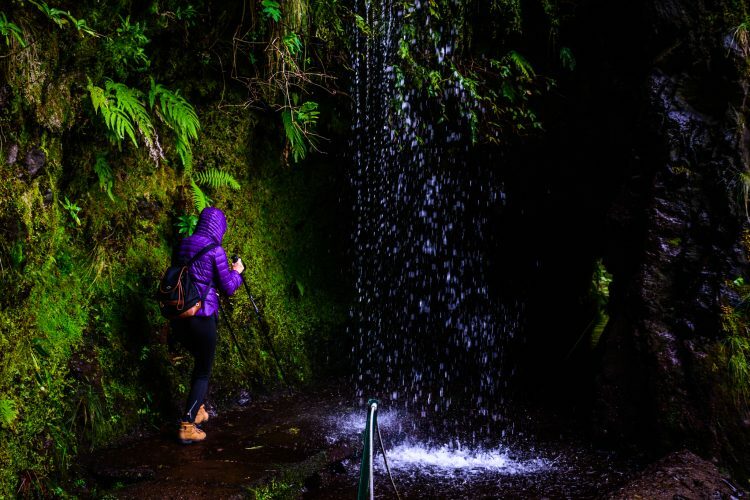 The Caldeirao Verde Levada Walk is a moderate hike crossing through imposing cliffs and mountains, with spectacular views over the green valleys. The path itself is an impressive work of art built in the 18th century and preserved impeccably until today. It is a must to carry flashlights, as there are a few rather long segments with tunnels carved in stone. 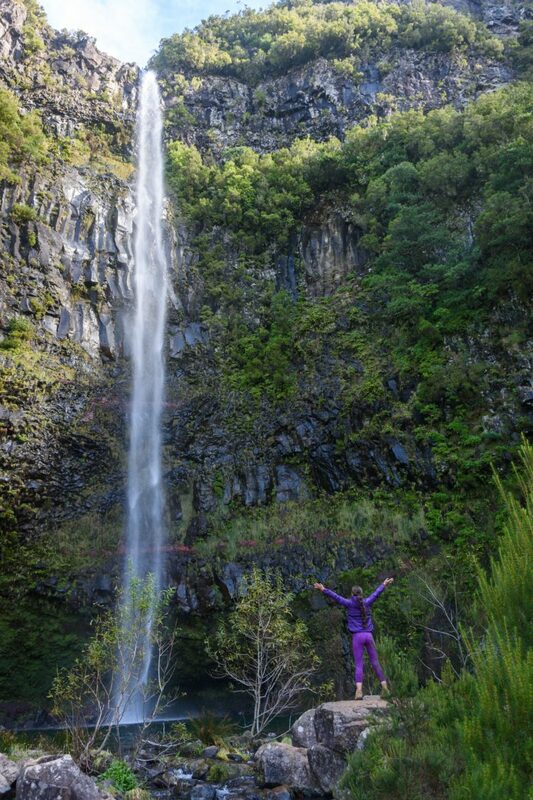 At the end of the route, you will meet the Caldeirao Verde Lake formed by a waterfall nearly 100 m high. If you take both trails combined, be prepared with a snack and enough water, since you will spend most of the day walking. 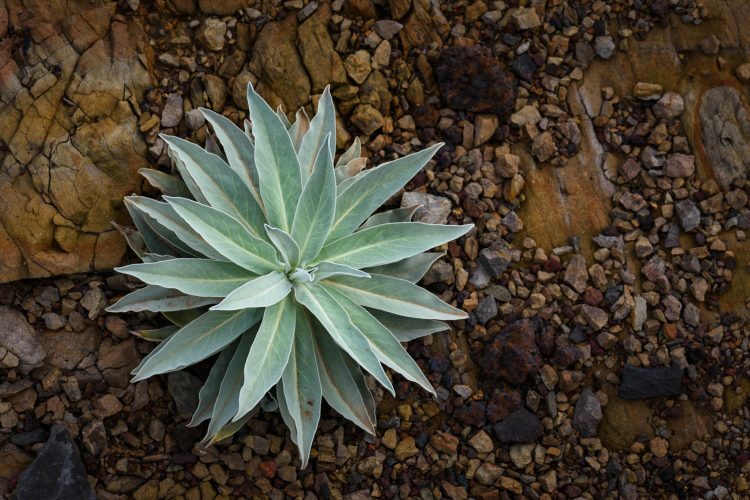 The views and the multitude of plants species will be your greatest reward. This is a short trail of only 1.5 km (+1.5 km return) that you can easily pair with some other activity. 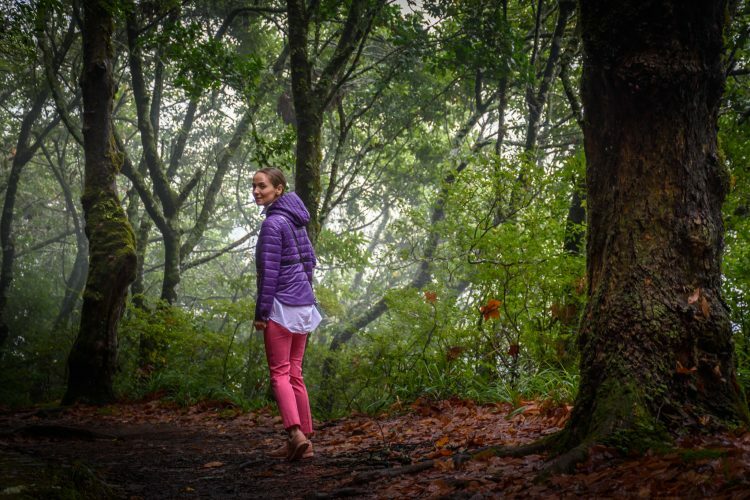 In our case, while driving towards Funchal we decided to take this easy walk. The Balcoes Viewpoint can be reached after walking for nearly one hour inside a dense Laurisilva forest. 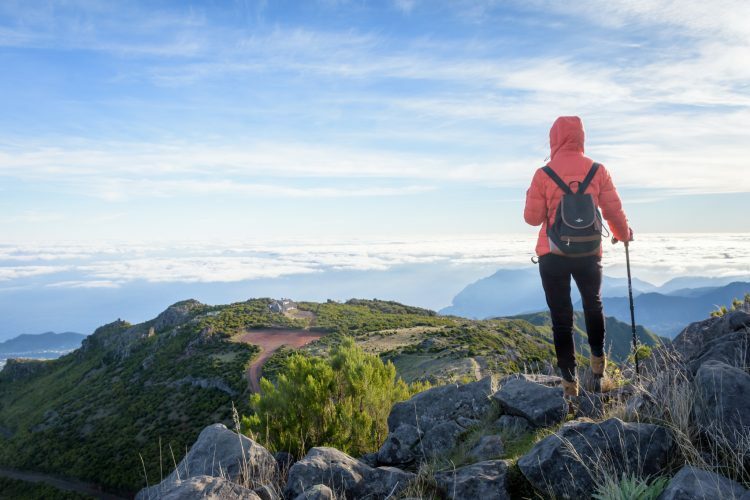 During the clear days from the viewpoint the hikers can admire both Pico Arieiro and Pico Ruivo, however, this was not our case, since we found the Balcoes hidden in a thick cloud. 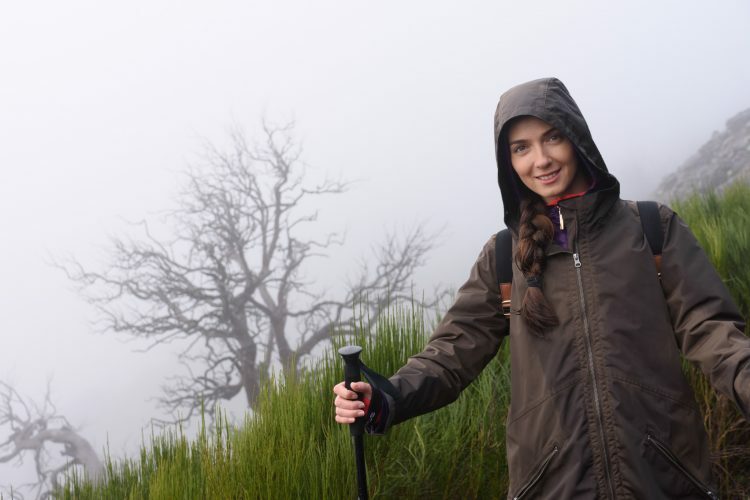 Even with the reduced visibility, this trail made it to my top 5, thanks to its spectacular Laurisilva.